Some Like it Geek is out in the wild! The next Gone Geek book is here! 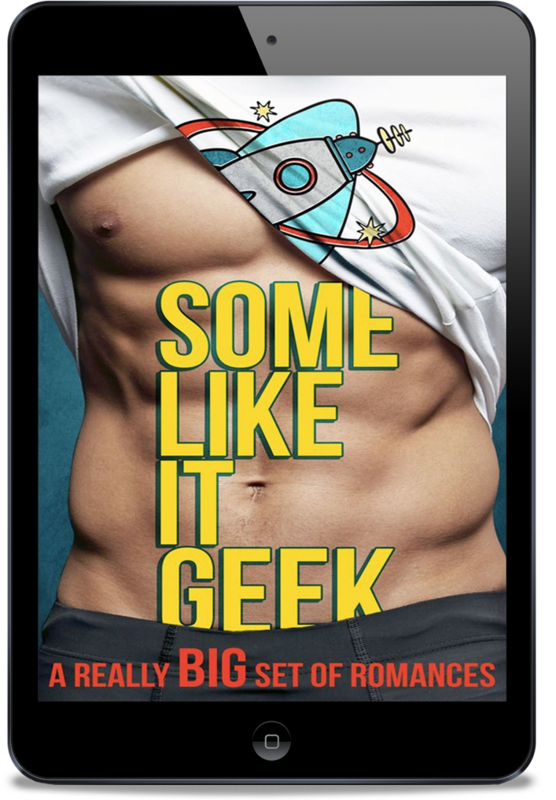 Today you can snag the Some Like it Geek box set at a low, low price and get all seven of these awesome stories all to yourself. There’s a lot of nakedness. Oh, and a bathtub, in case you haven’t guessed. 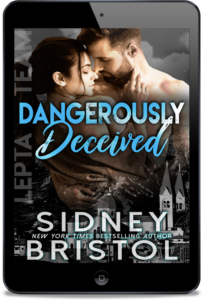 As they’re pulled deeper into the virtual world, the lines between fantasy and reality blur. ← Bad Boy Prince is out in the wild!